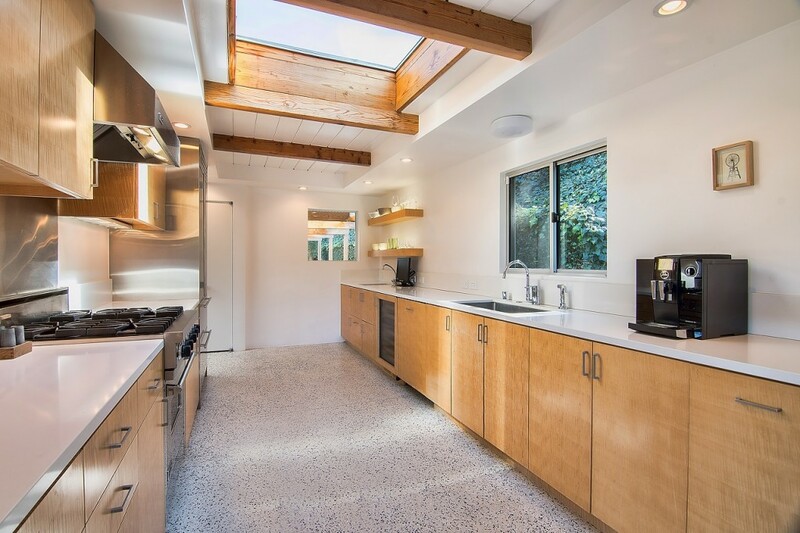 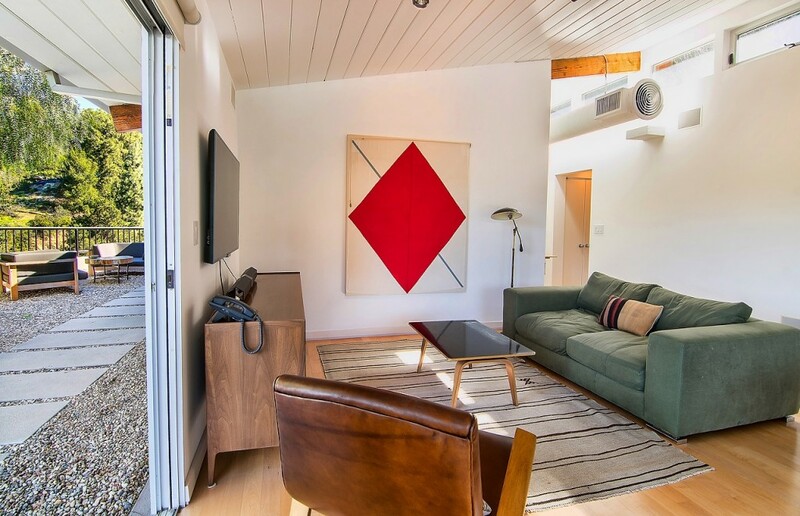 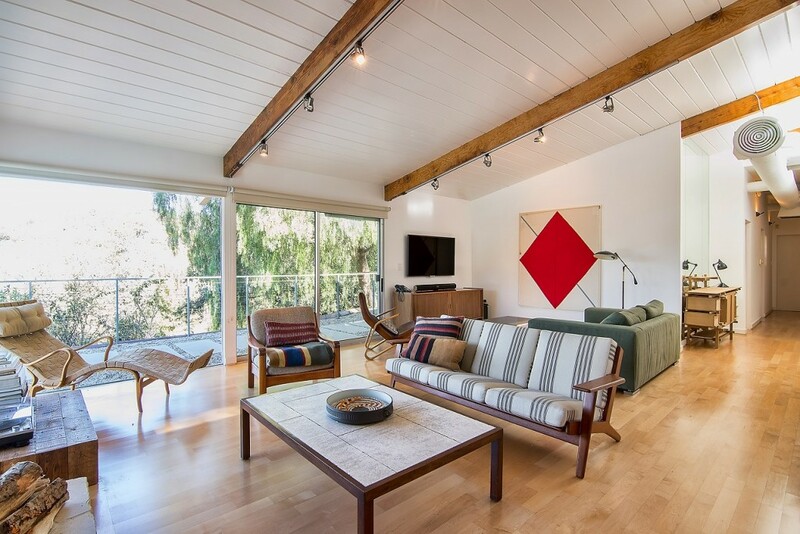 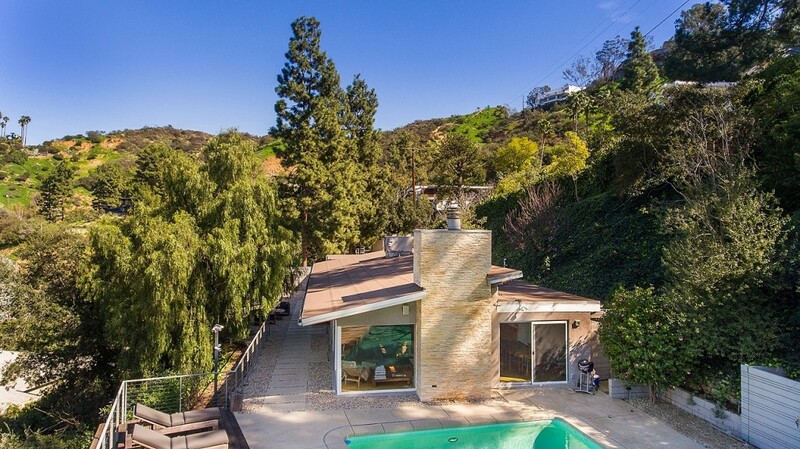 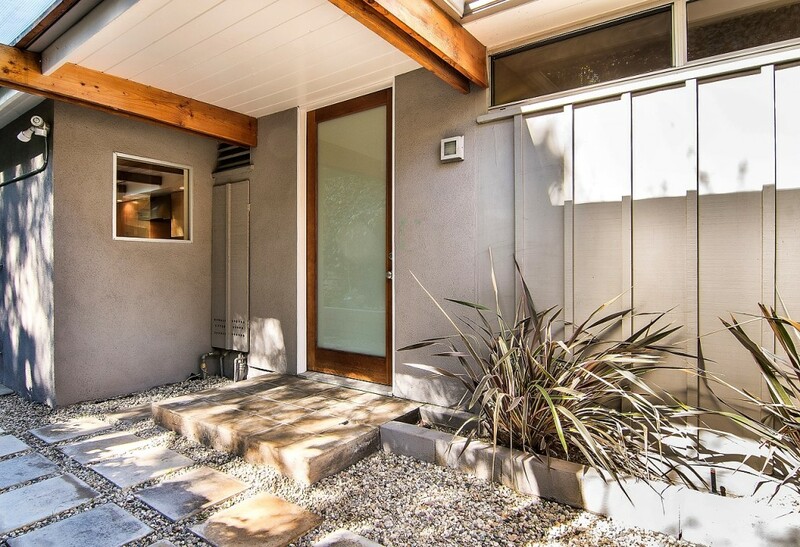 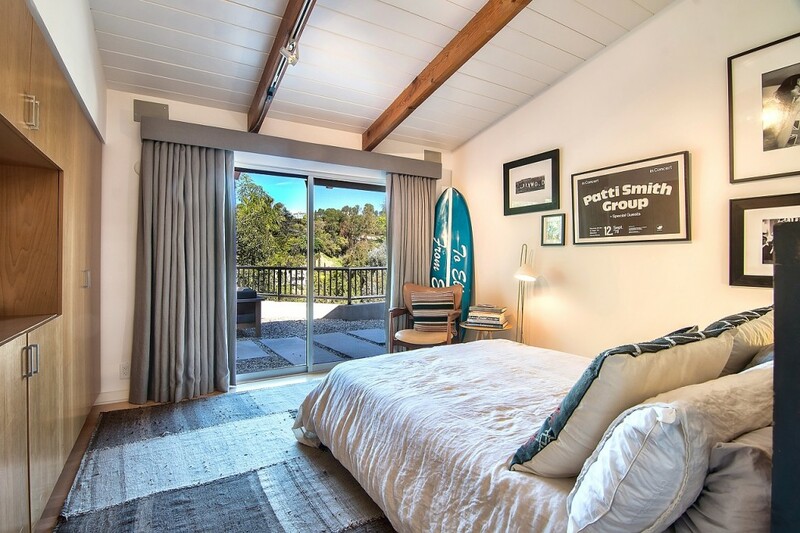 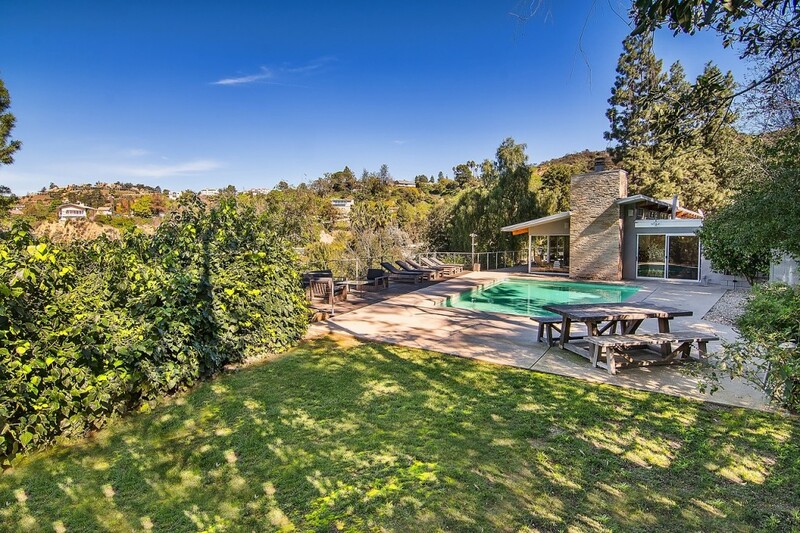 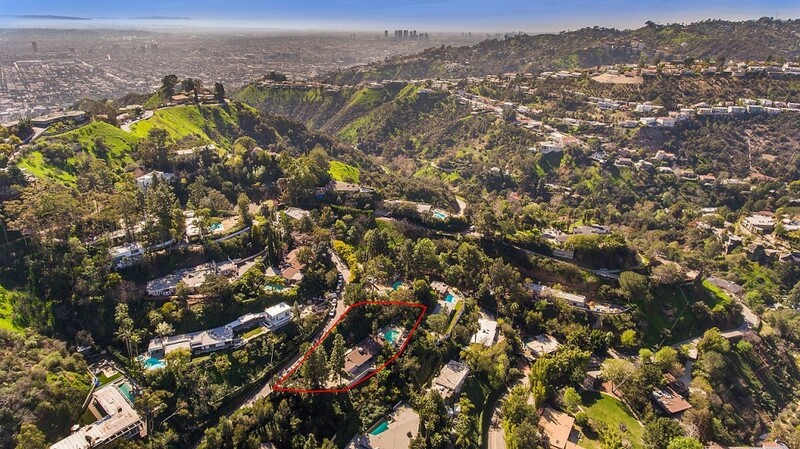 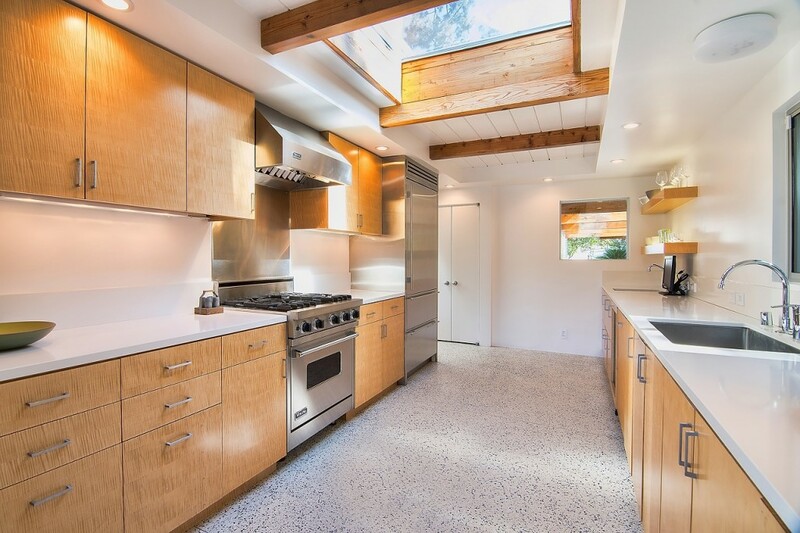 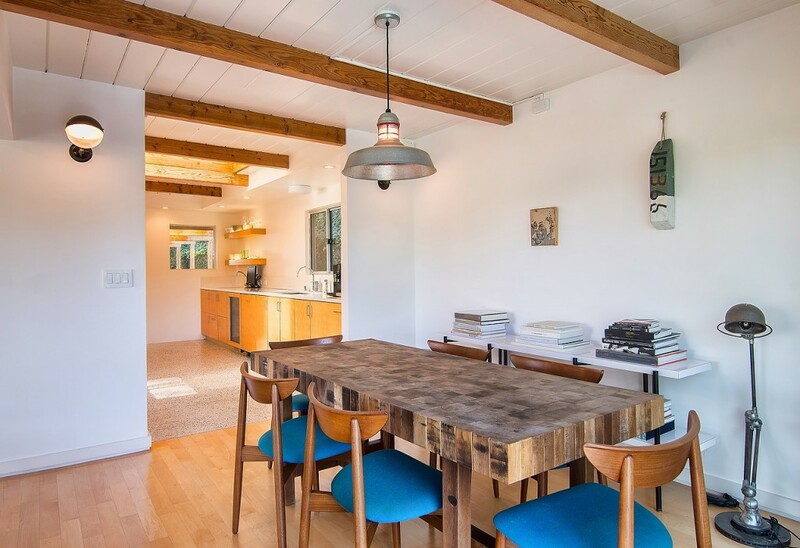 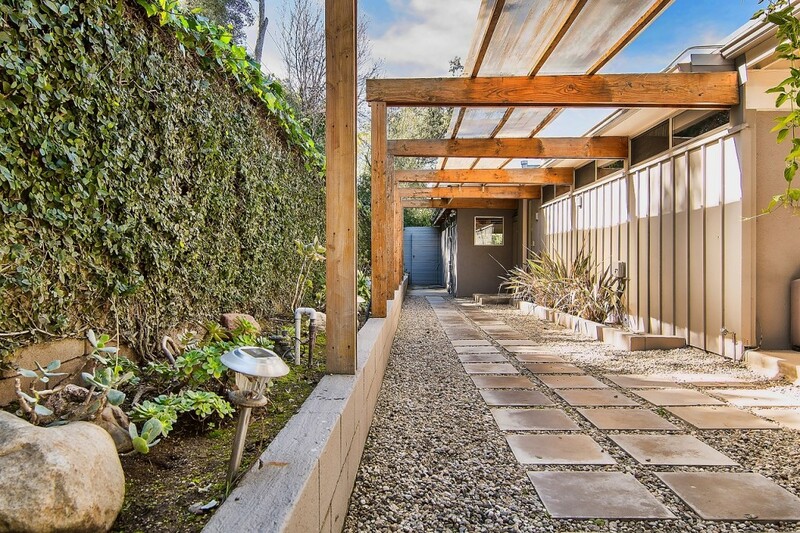 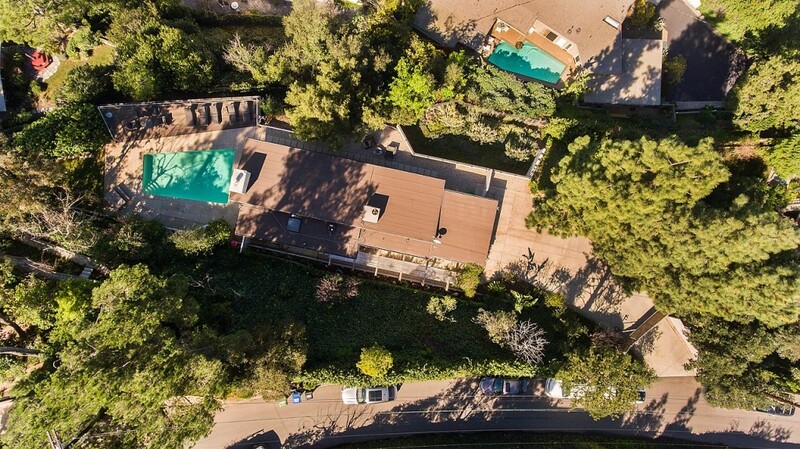 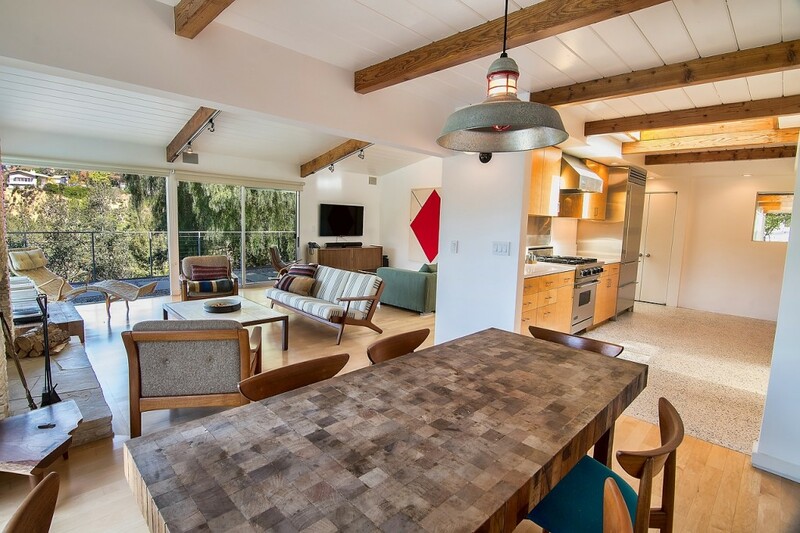 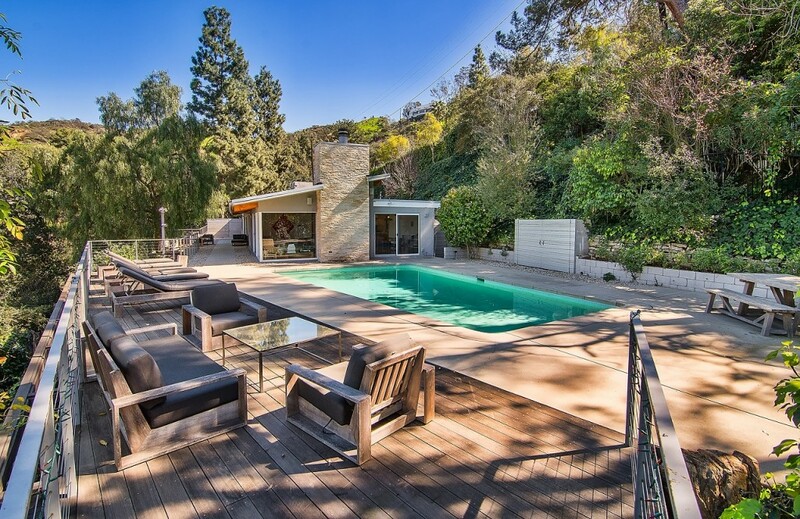 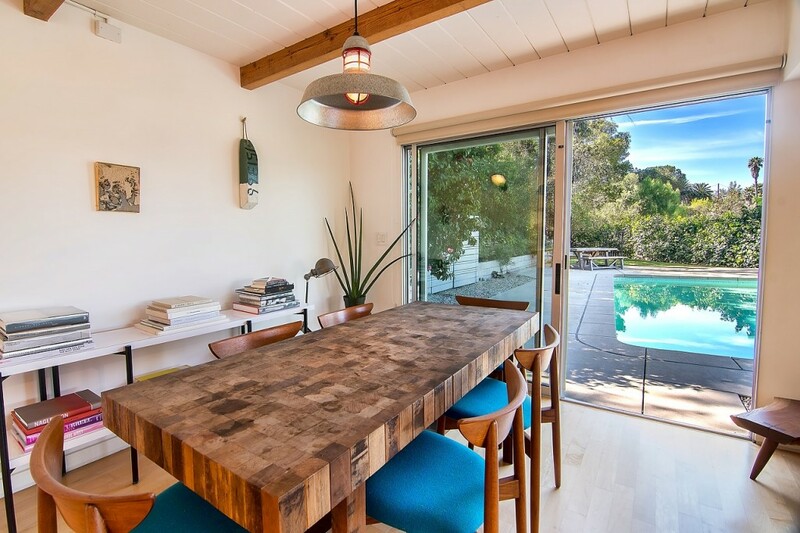 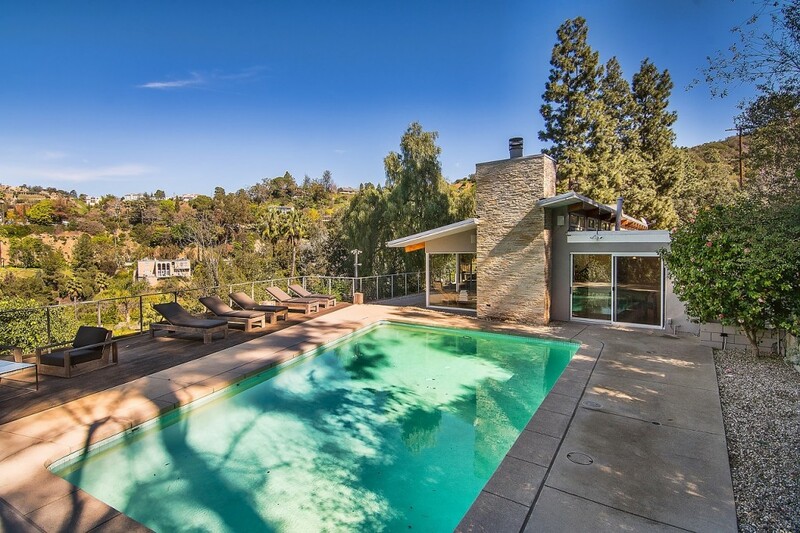 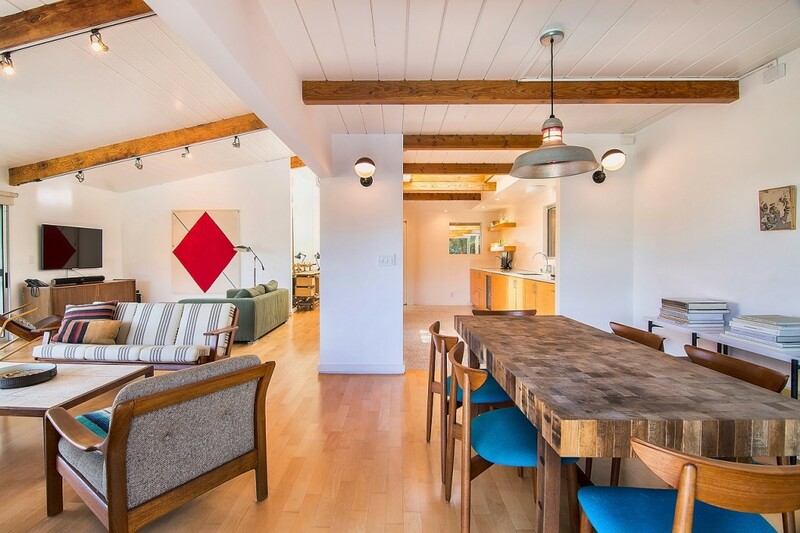 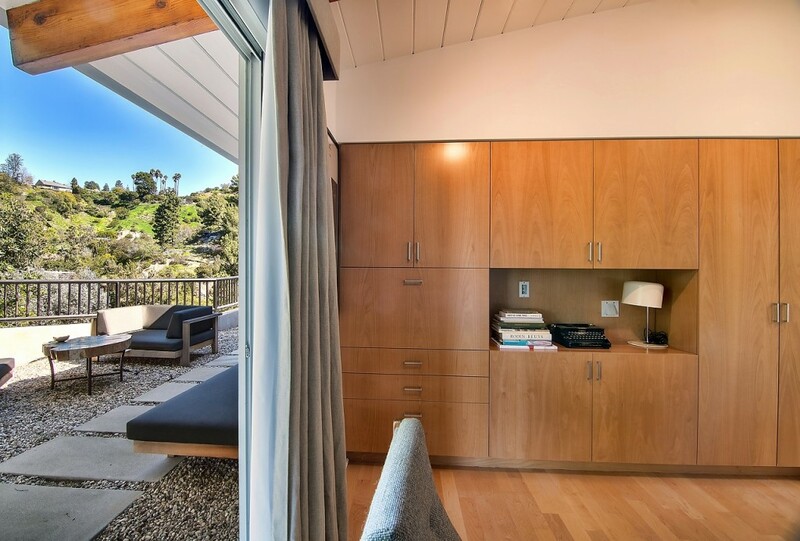 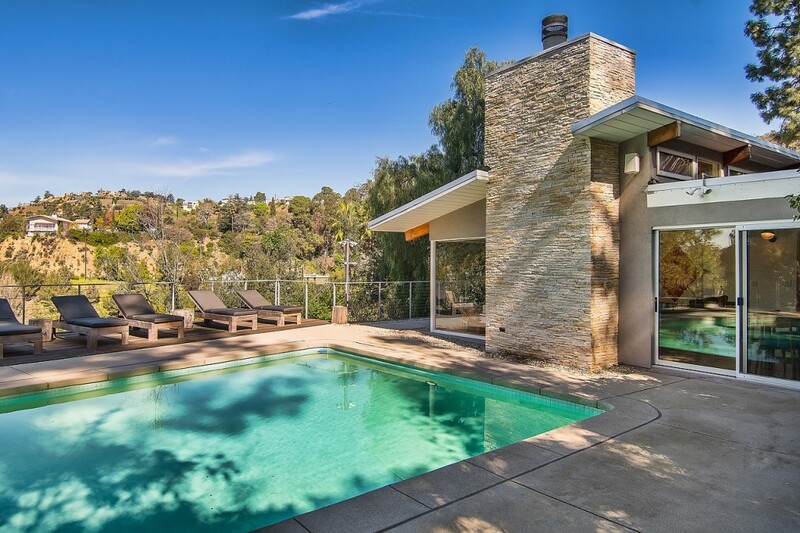 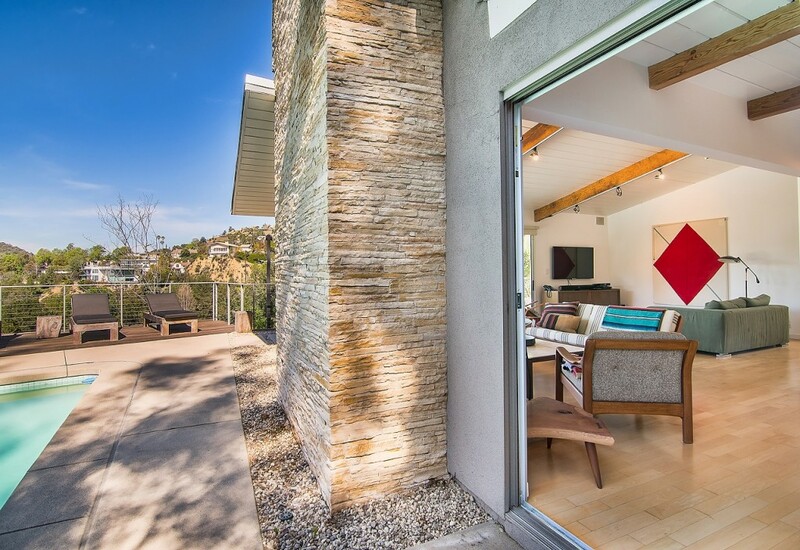 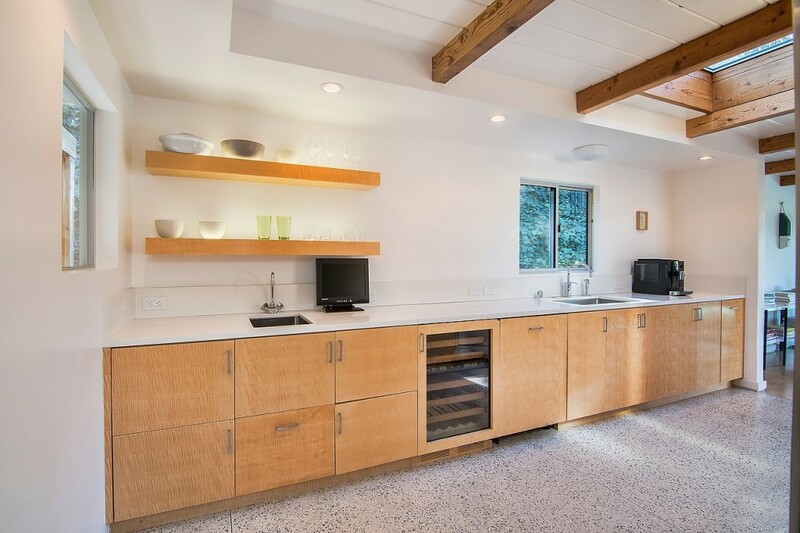 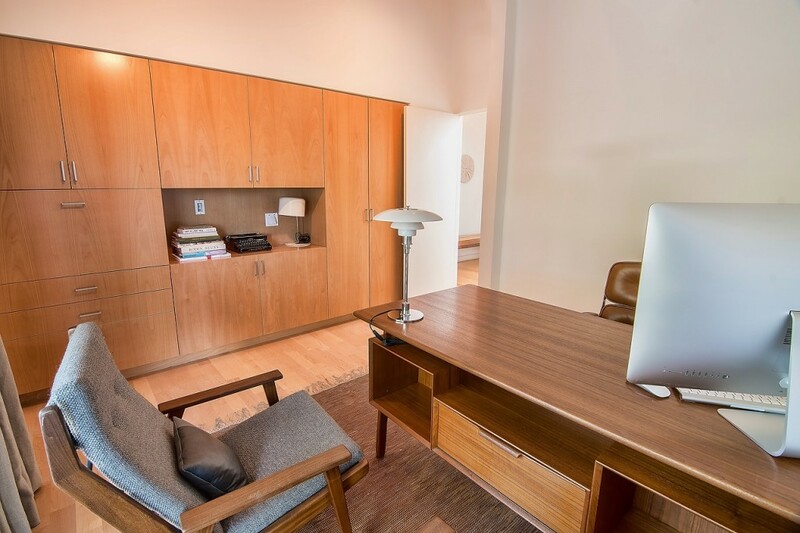 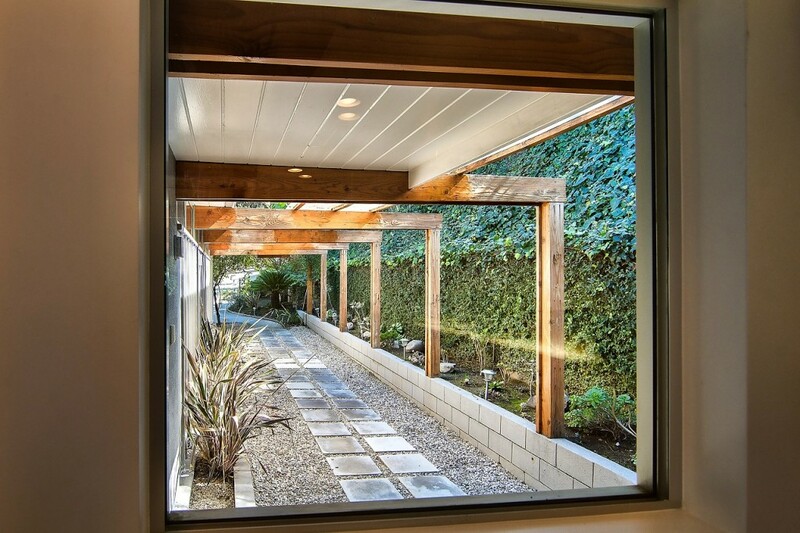 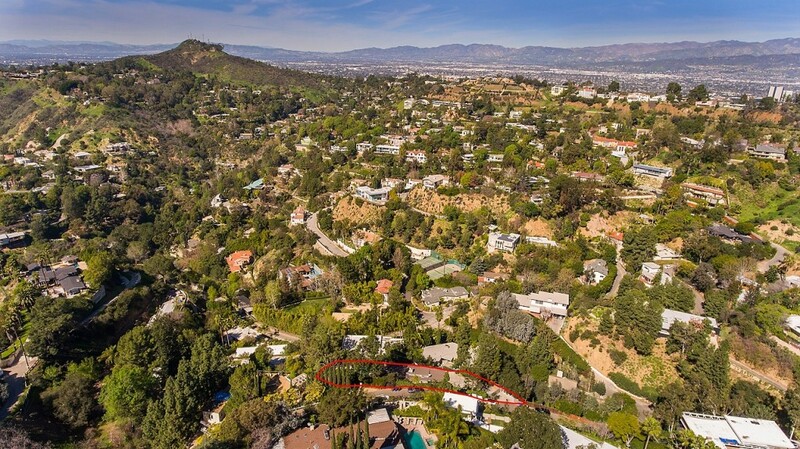 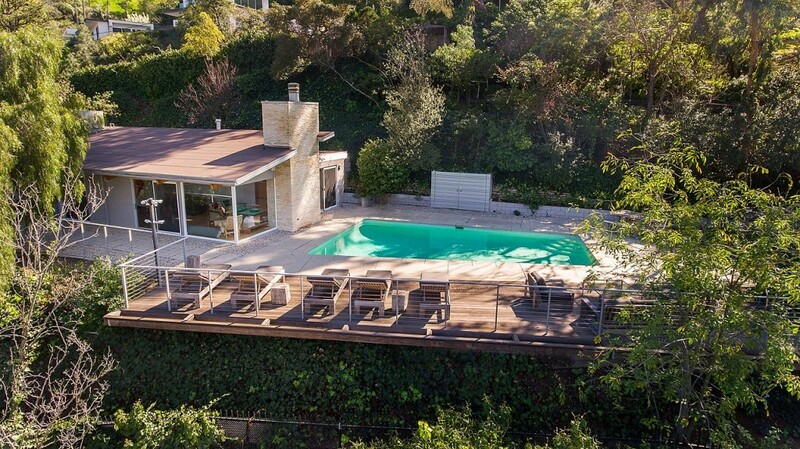 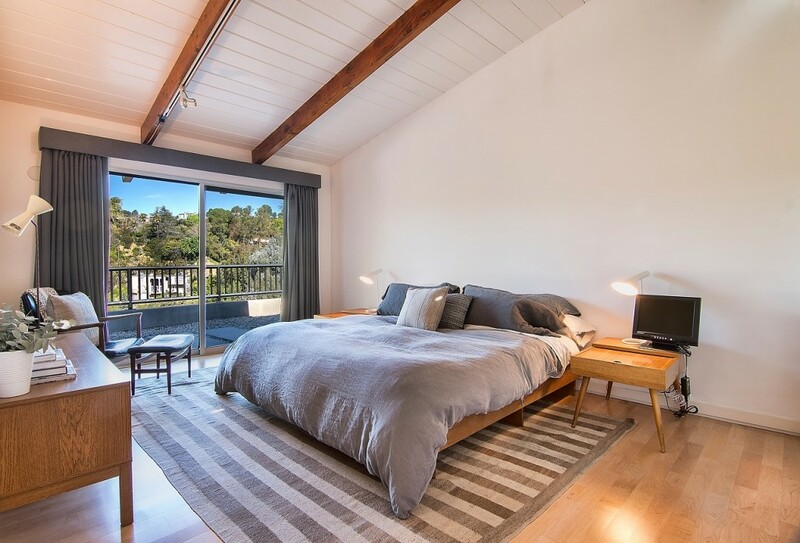 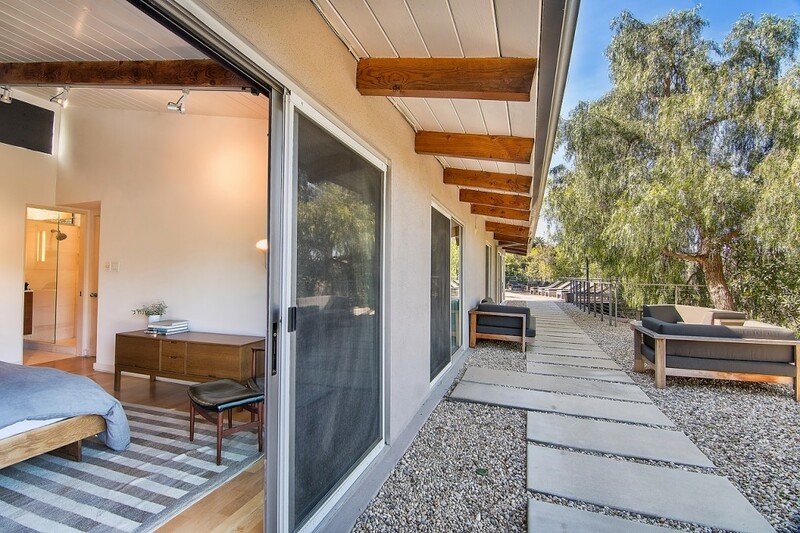 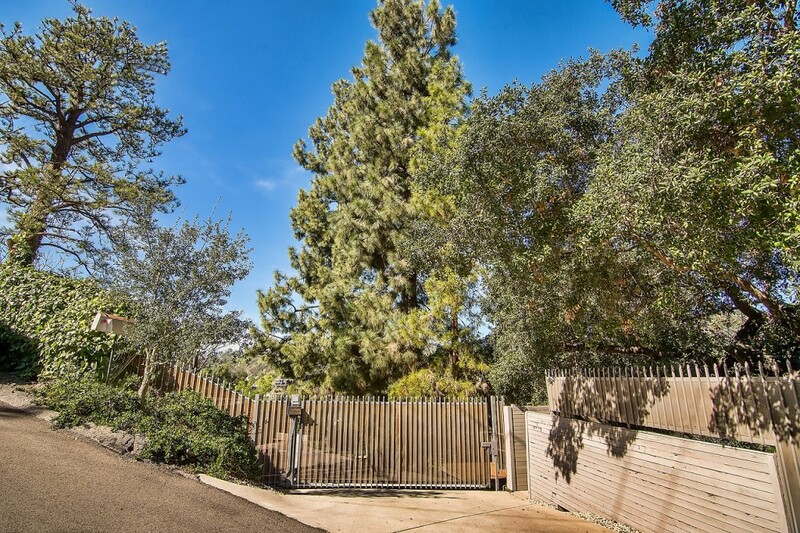 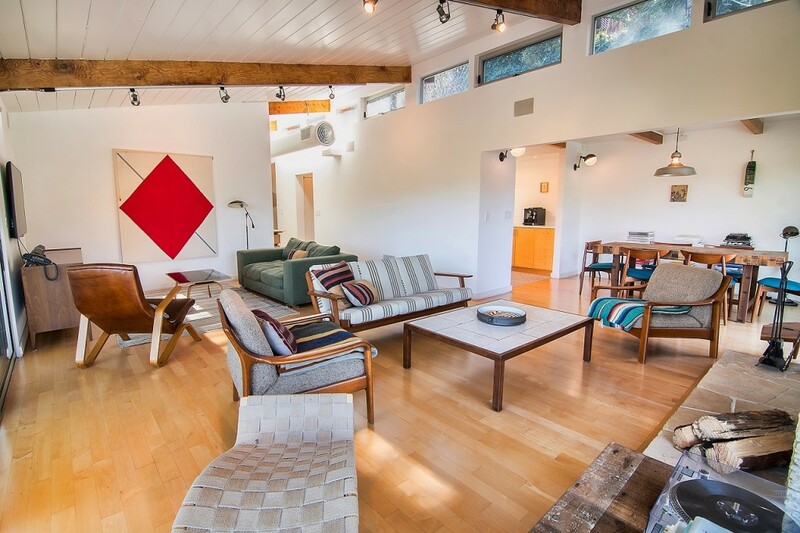 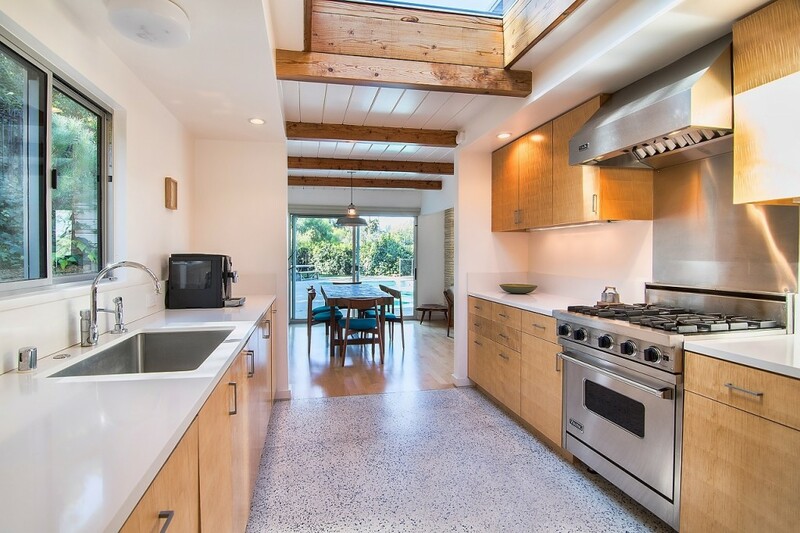 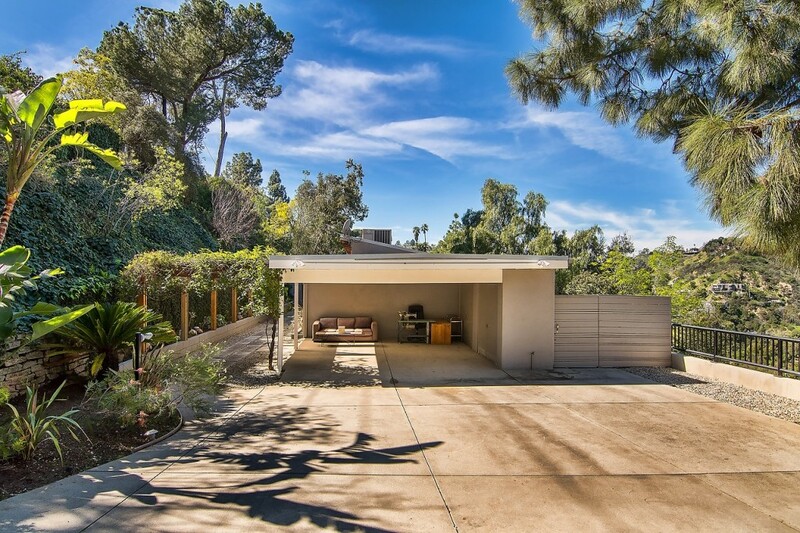 This updated mid-century post-and-beam is set behind gates and is very private, a secluded enclave in the heart of Nichols Canyon. 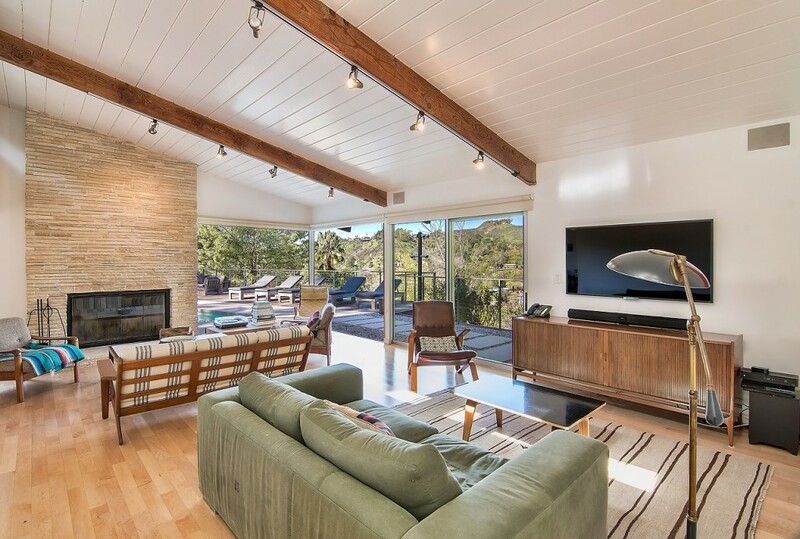 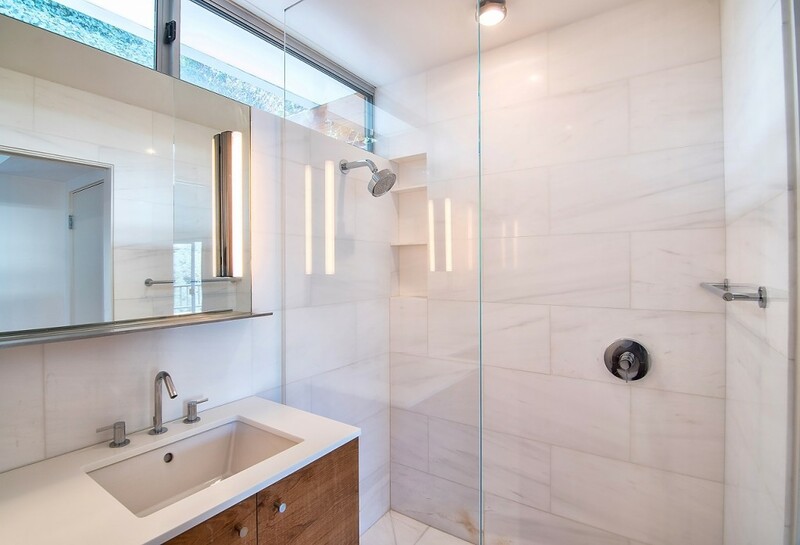 Floor-to-ceiling windows and sliding doors in the living room and all 3 bedrooms offer impressive canyon views and create a light and airy interior. 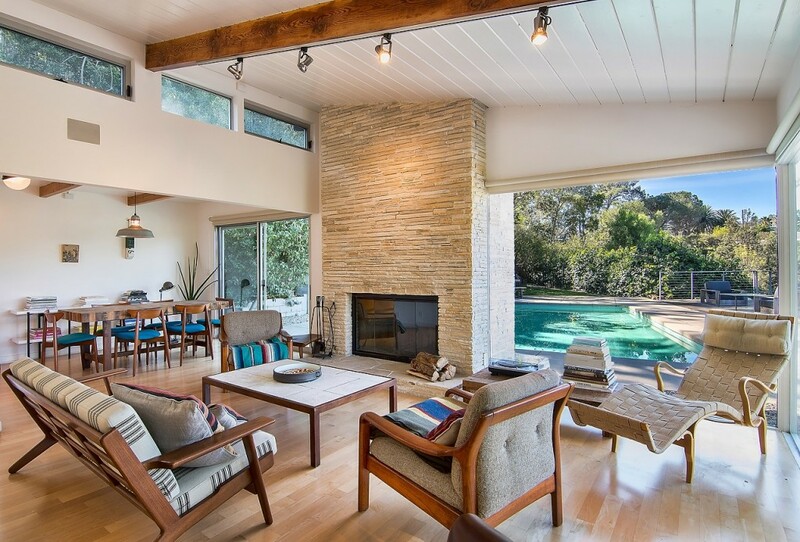 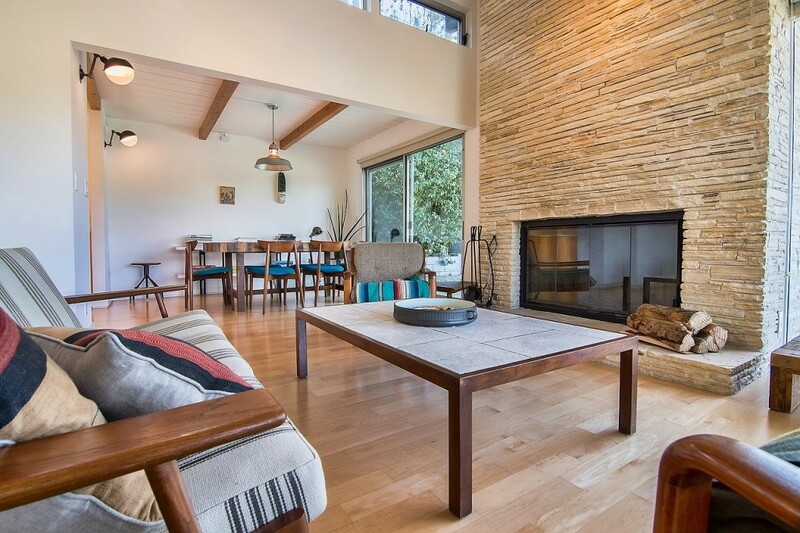 Classic mid-century features blend seamlessly with recent updates, such as the original fireplace that anchors the open-plan living room and the terrazzo floors in the bright, modern kitchen. 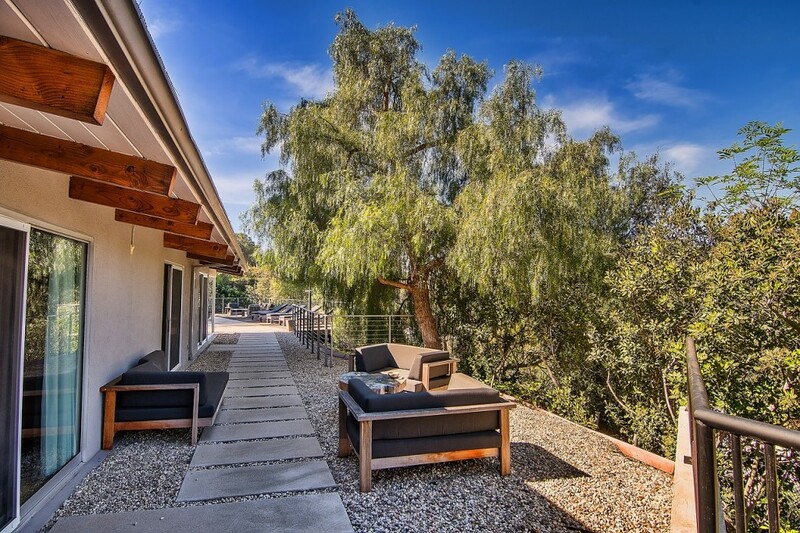 A grassy lawn and large deck surround the pool, creating a perfect backyard to entertain and enjoy the tranquil canyon setting. 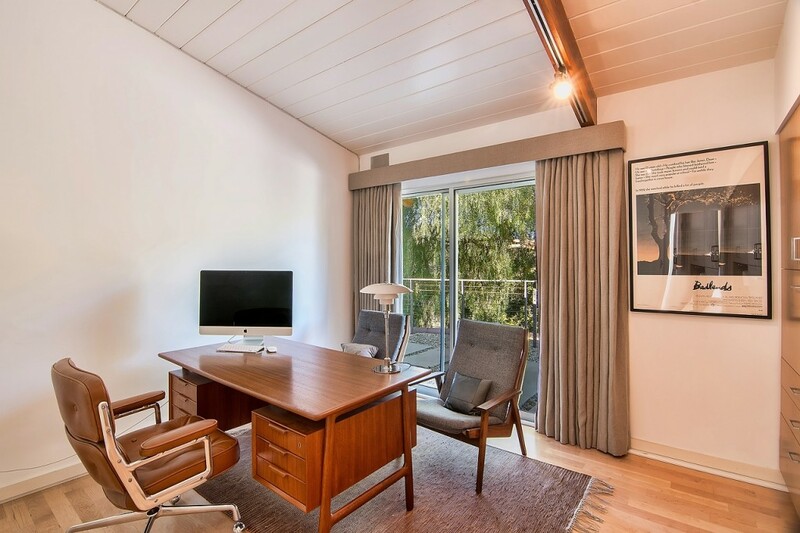 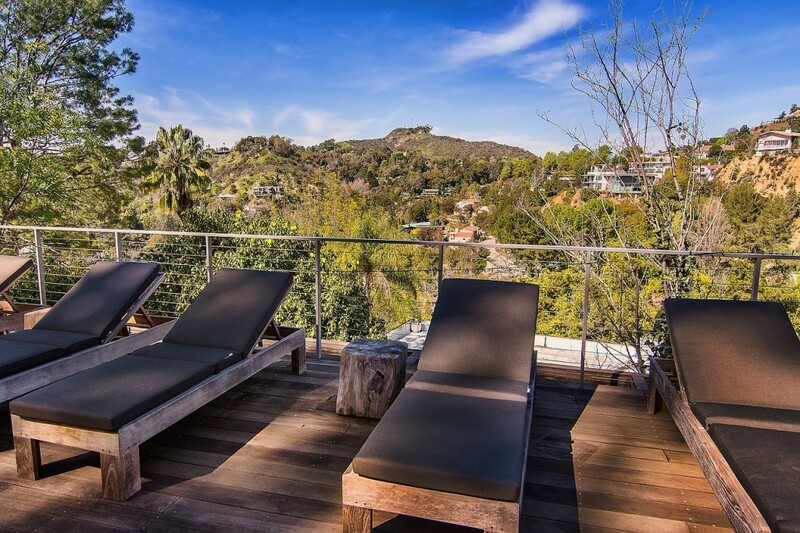 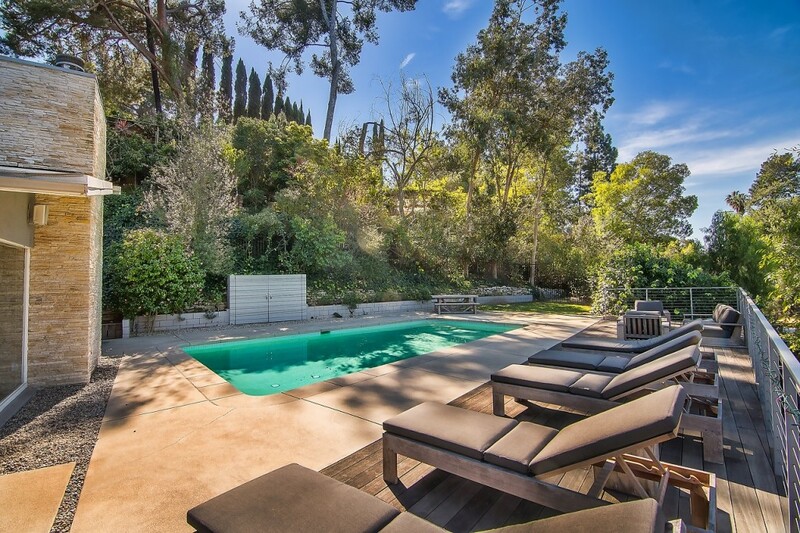 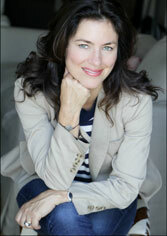 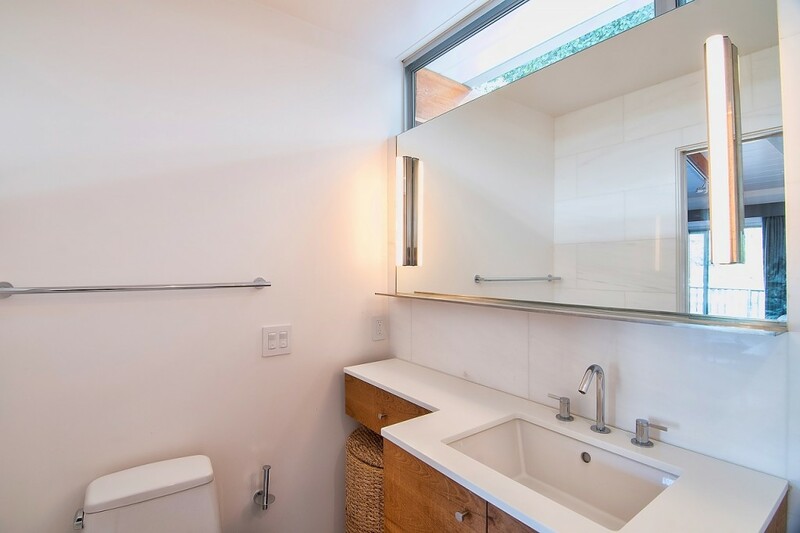 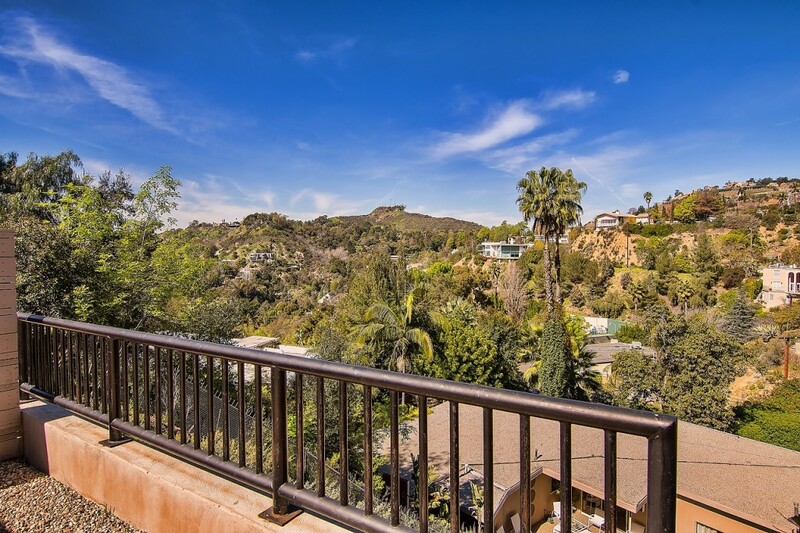 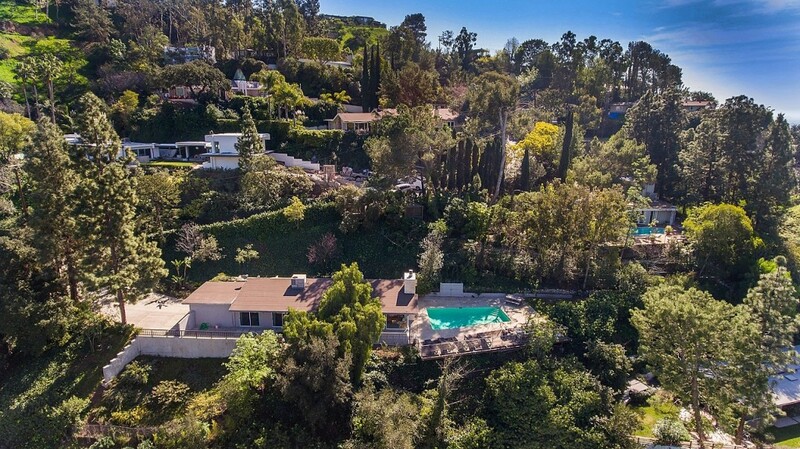 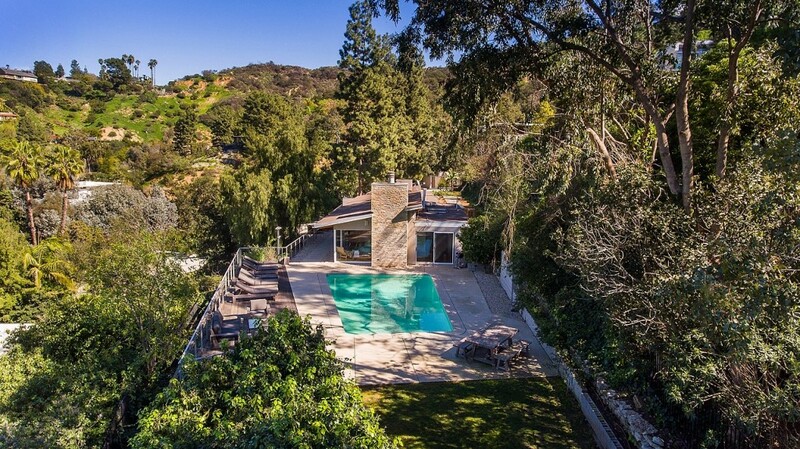 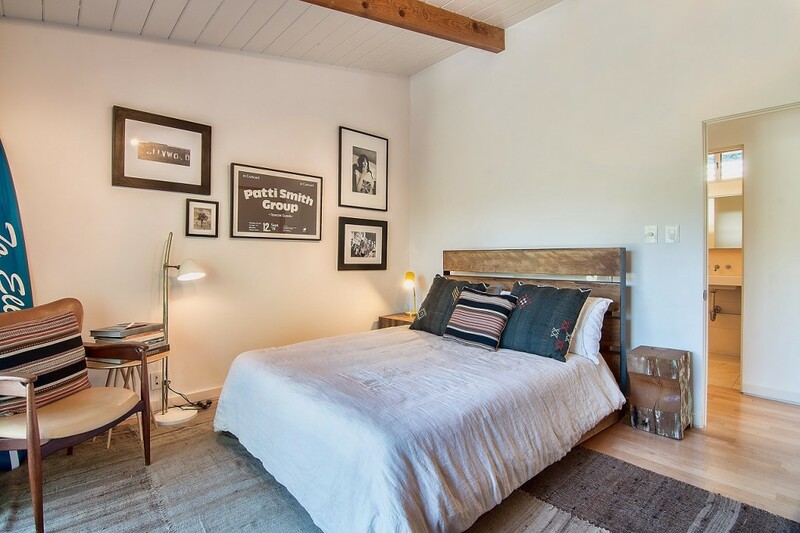 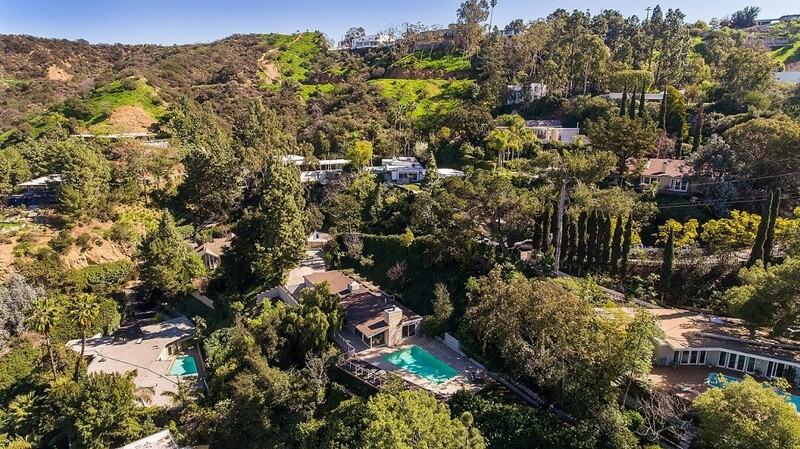 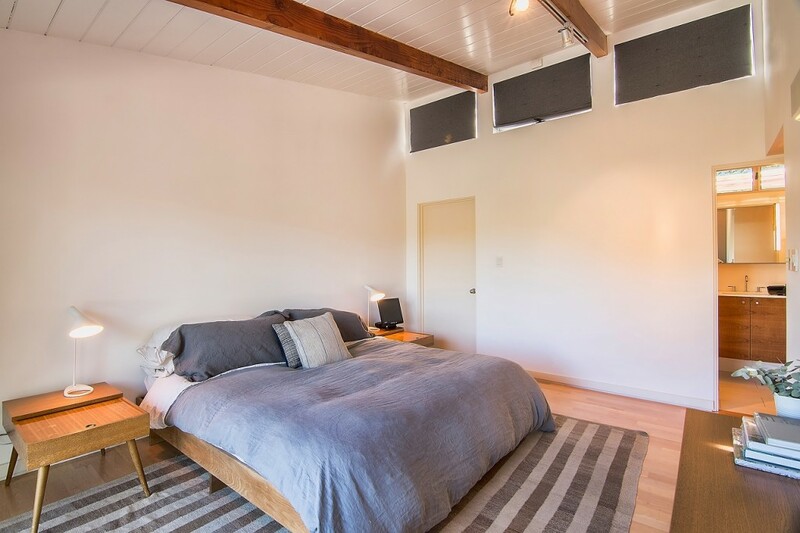 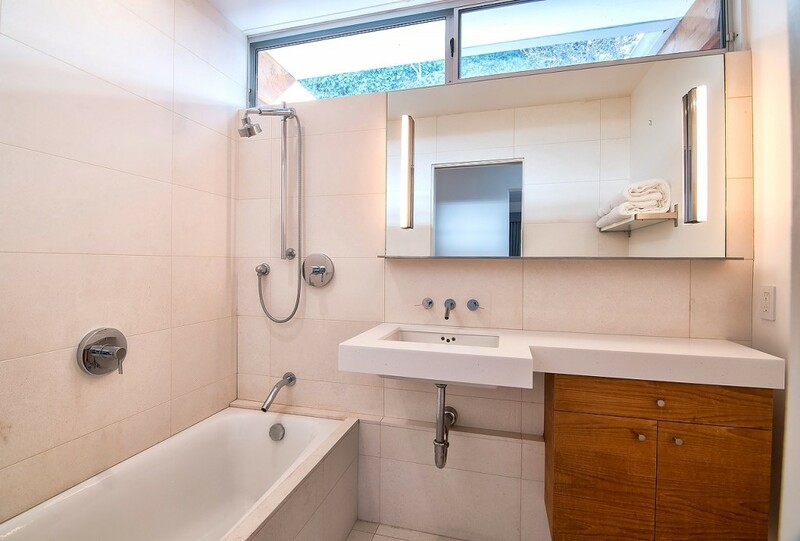 Great location, convenient to Hollywood, Sunset Strip, Laurel Canyon, Studio City and more!